Greg Weight's career spans from his association with the Yellow House in Sydney in the 70s, to his highly regarded work as a fine art photographer, and his landscape art and sculpture. 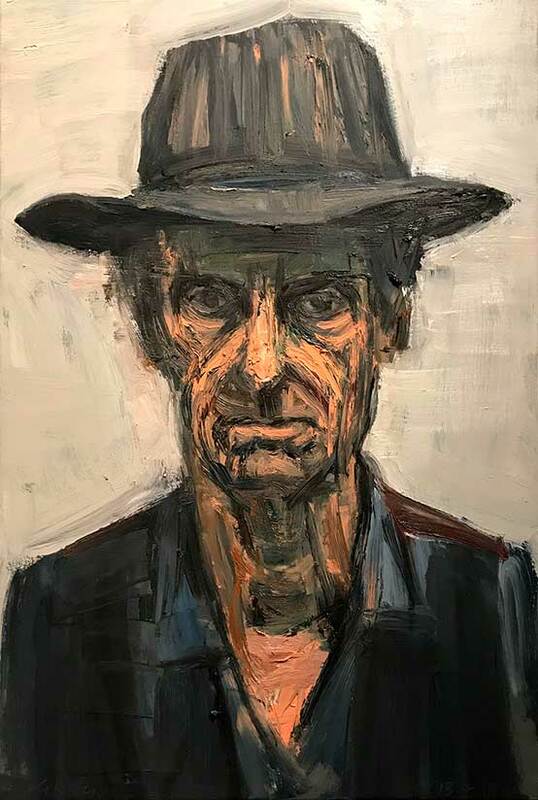 Australian Artists, Portraits by Greg Weight, was published by Chapter and Verse in 2004, and is a unique collection of portraits of artists, taken over the last thirty years. He was the inaugral winner of The Citigroup Australian Photographic Portrait Prize in 2003 and the winner of Head On Alternative Photographic Portrait Prize in 2006. 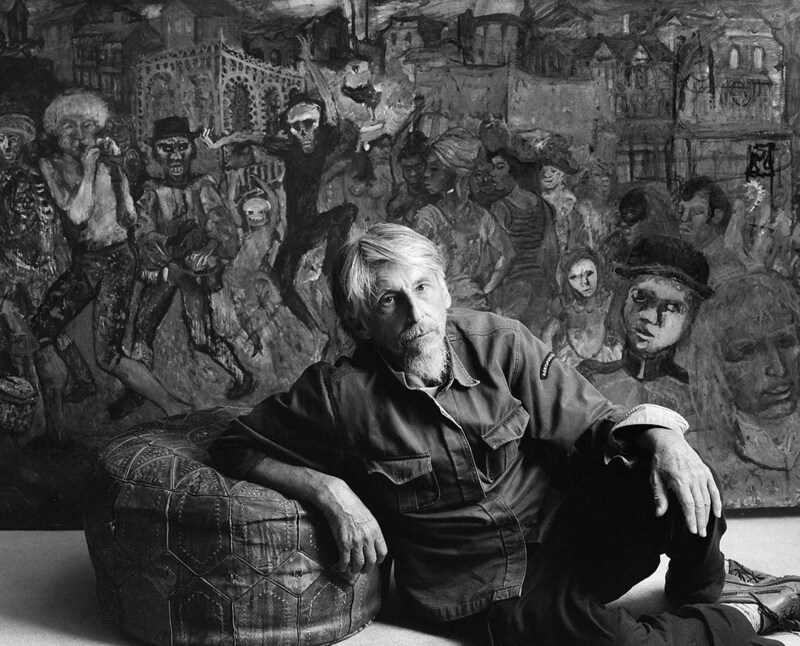 Greg's work is represented in the collections of most major galleries in Australia. Greg lives in Sydney, Australia. In 2012 Greg's haunting photograph of a church in south western NSW won the Peoples Choice Award in the Blake Prize for religious art.